It’s that time of year again where you can come and see our greenhouses at the Grand Designs Show 2018 at the NEC. The doors open at 10am on the 10th October and the show runs through until Sunday 14th October. At this years show we’ll be taking two greenhouse models. Our classic wooden greenhouse complete with a side of staging and shelving. You’ll be able to see how the staging can be folded down which proves very useful at this time of year when you need the floor space for overwintering plants. 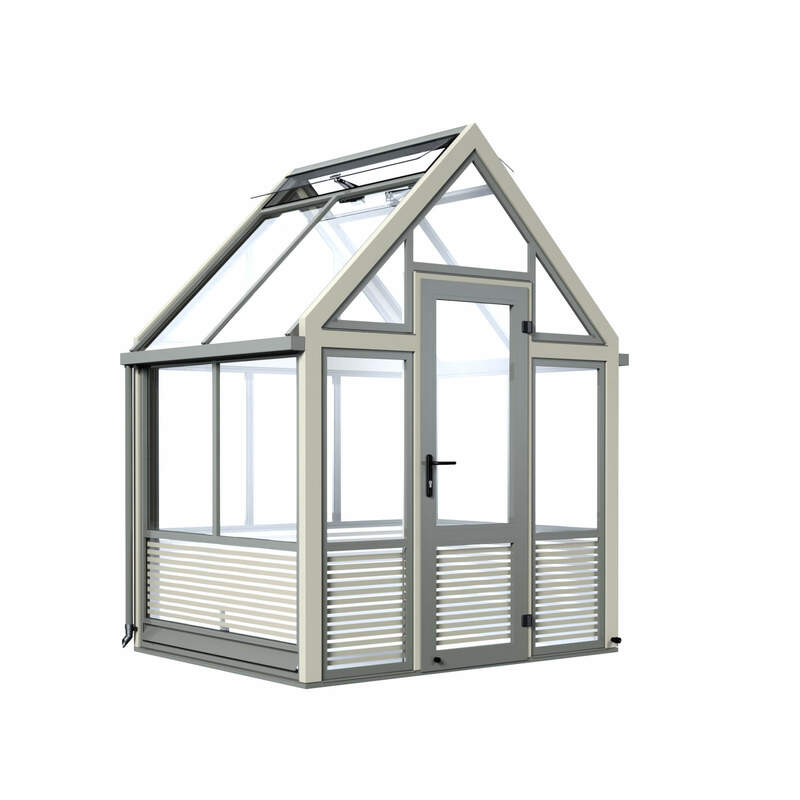 We’ll also be showing our new modern range of aluminium greenhouse. The new glasshouse is available in a three widths and the length is modular, we’ll be exhibiting the smallest model in the range which is made to the same high standards as our largest greenhouses. Glazed throughout in toughened safety glass this range has the option of painted tricoya boarding or for those looking to add a modern edge to their garden design perhaps the striped ceramic base on show will appeal. And it’s not just the design and build quality that can be inspected. 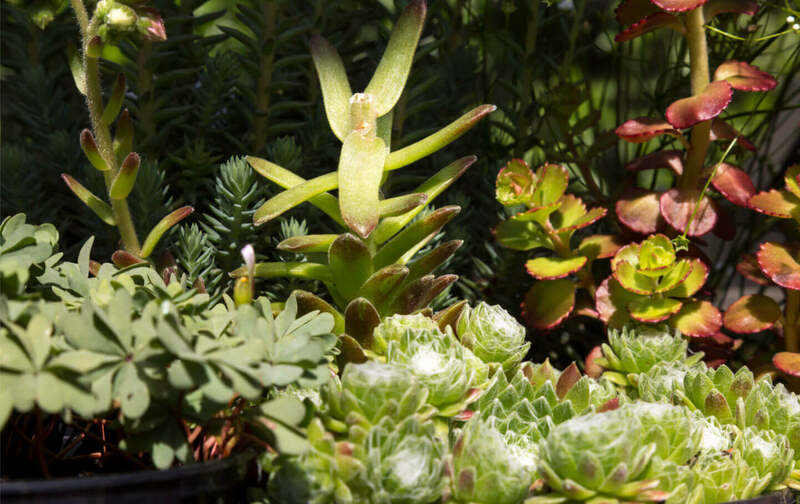 Cultivar offer the only greenhouse using two tone colour aluminium. Full length frameless roof vents ensure plenty of ventilation whilst also allowing as much light as possible into the greenhouse. These work in conjunction with the low level vents to create an even distribution of air throughout the structures. 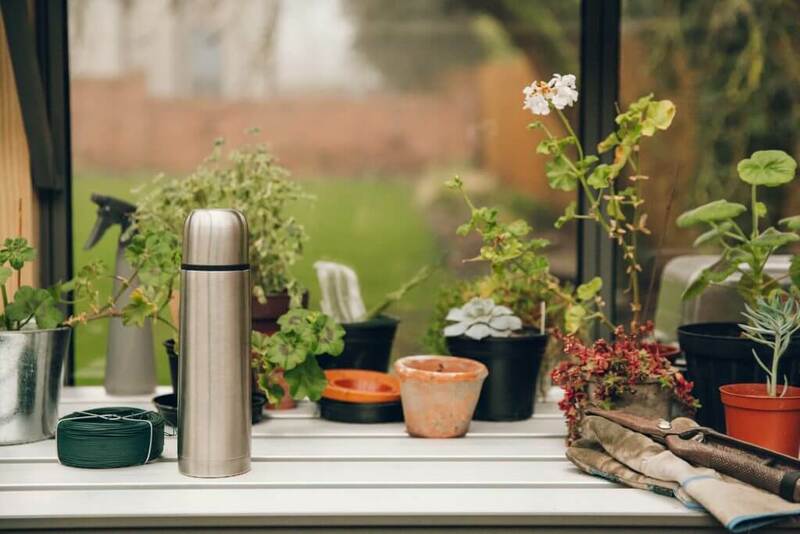 So stand back and admire the neat aluminium guttering and downpipes, try the sturdy door complete with gasket seals , or just get a feel for the most up to date greenhouse on the market. Designed to conceal as many fixings as possible a Cultivar Greenhouse is clean, light, airy and without doubt the best quality greenhouse on the market and we invite you to come and see this for yourself. You’ll find us on Stand G427.